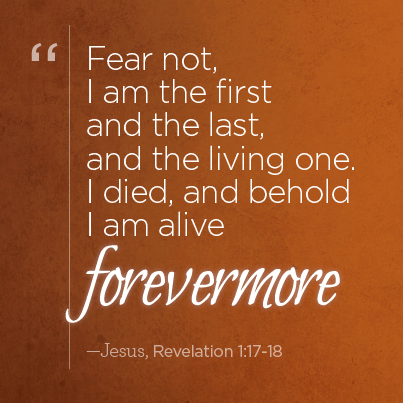 I am the first and the last, says the Lord. I Am the beginning and the end. I Am the One Who began a good work in you. I Am the One Who will finish it. Let Me be the first responder in your life. Yes, call upon Me in your day of trouble, and I will answer you. I will help you. I will sustain you. I Am your strength. I Am your everything, says the Lord. There is nothing that I cannot do! Nothing is too difficult for Me. Why trust in any other source than Me? You can look to the left. You can look to the right. You can seek for solutions from sources that cannot help. Look to ME! Call upon ME! I Am always your source. I always hear the cry of your heart. You are never alone. I am with you always to bring you through every trial and temptation. You will make it through, because as you place your trust in Me, I will secure you. I Am on your side, says the Lord! Others have failed you in the past. Others have offered opinions that did not resolve anything. Rely on MY wisdom and MY counsel, says the Lord. I Am the almighty, all-knowing, all-wise God. I said, ask ME for wisdom and I will give YOU My unfailing wisdom. I will give it to you liberally if you ask in faith. Come to Me for the answers. Did you think that I would leave you on your own? Just call on Me and I will answer, and show you great and mighty things that you did not know. I will show you things to come. I will reveal a way for you when there is no way. I am unlimited. Don’t think boundaries, says the Lord. I Am not bound, and I have set you free. I can do all things, and so can you, because I strengthen you. Pray to ME! Expect an answer! Use the faith that I have given you. The fearful and the unbelieving are children of the dark. You are a child of the light, says the Lord. Faith and fearlessness is part of your DNA that comes from ME. So let this mind be in you, that I Am with you now and always, and will bring you to your desired place of safety and well-being in the shelter of My presence, and I will perfect that which concerns you as you place your confidence in me, says the Lord.